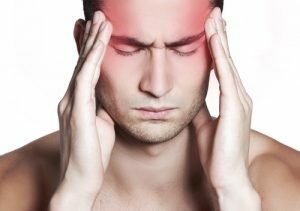 The pain of a migraine headache is often described as an intense pulsing or throbbing pain in one area of the head. 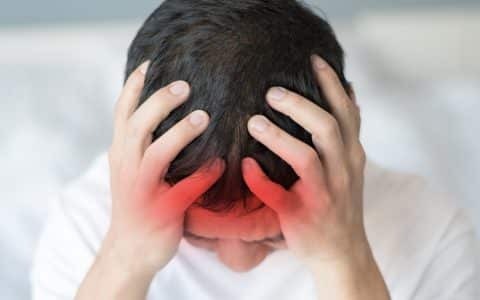 However, it is much more; the International Headache Society diagnoses a migraine by its pain and number of attacks (at least 5, lasting 4-72 hours if untreated), and additional symptoms including nausea and/or vomiting, or sensitivity to both light and sound. Do you or someone you know suffer from migraine pain? It’s estimated that more than 8% of Canadians have been diagnosed with migraines. This leaves an indeterminate number of people with undiagnosed migraines since not everyone with migraines seeks medical attention. Staying informed can help patients manage their migraine symptoms and live better. Finding effective relief can be challenging, but understanding the treatments available can help you to manage your symptoms. Through this comprehensive guide, you can learn the difference between migraines and headaches, and when to see a doctor. You can also learn tips to help prevent migraines with specific lifestyle changes and by identifying and avoiding your migraine triggers. Our information on migraines is constantly growing. Bookmark this page to keep up to date with the latest resources and to find relief from migraine pain. 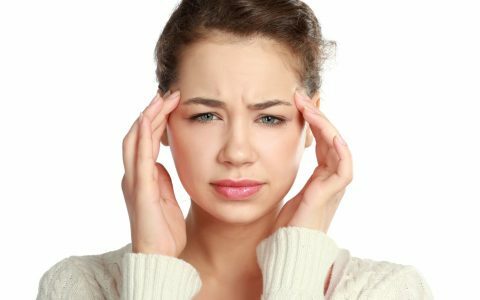 Migraines Vs Headaches: What’s The Difference? 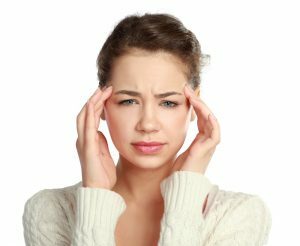 Do you think you suffer from migraines? Both headaches and migraines can cause intense pain, making it difficult to know which one you’re experiencing. A severe headache can feel like a migraine. Determining which one you have will help you to find treatments offering faster and more effective relief. There are two main classifications of migraines, migraine with aura and migraine without. 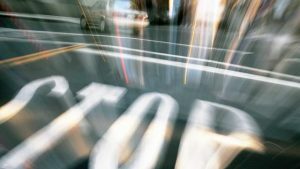 There are 4 stages in a migraine: prodrome, aura, headache, and postdrome. But not everyone experiences all of these stages, or not all the time. Keeping a diary of your symptoms will help you better determine when to see a doctor, and be better prepared for the types of questions your doctor may ask. 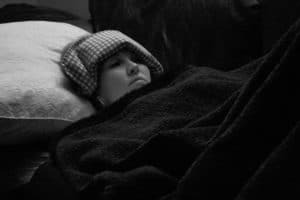 Read on to find out more about migraine symptoms and stages. There are different types of migraines, such as ocular, basilar, vestibular, chronic, and menstrual. There are also various methods that are used to diagnosed migraines. Continue reading to find out more about what type of a migraine you may have, and how you can assist with your diagnosis. 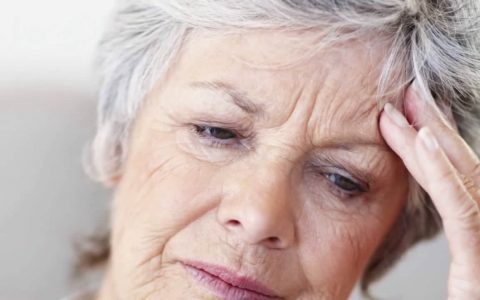 There isn’t a lot known as to what causes migraines. So understanding your own triggers, like caffeine or stress, can be a great asset to managing your migraines. Keeping a migraine journal may help you identify your triggers. 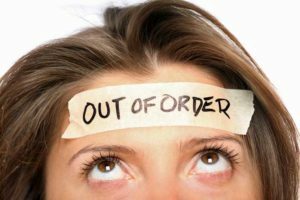 Those who suffer from migraine pain and other migraine symptoms know it can be debilitating and can lead to sick days or lost productivity at work or school. Finding relief can help you to get on with your everyday activities and improve your overall quality of life.